Thanks for your passion and support for HUAWEI Community. We’re looking for up to 100 Chief Experience Officers to do a closed beta on our community website. Please read carefully the following activity details Be the first beta tester to experience the community and WIN a HUAWEI P20 Smartphone. 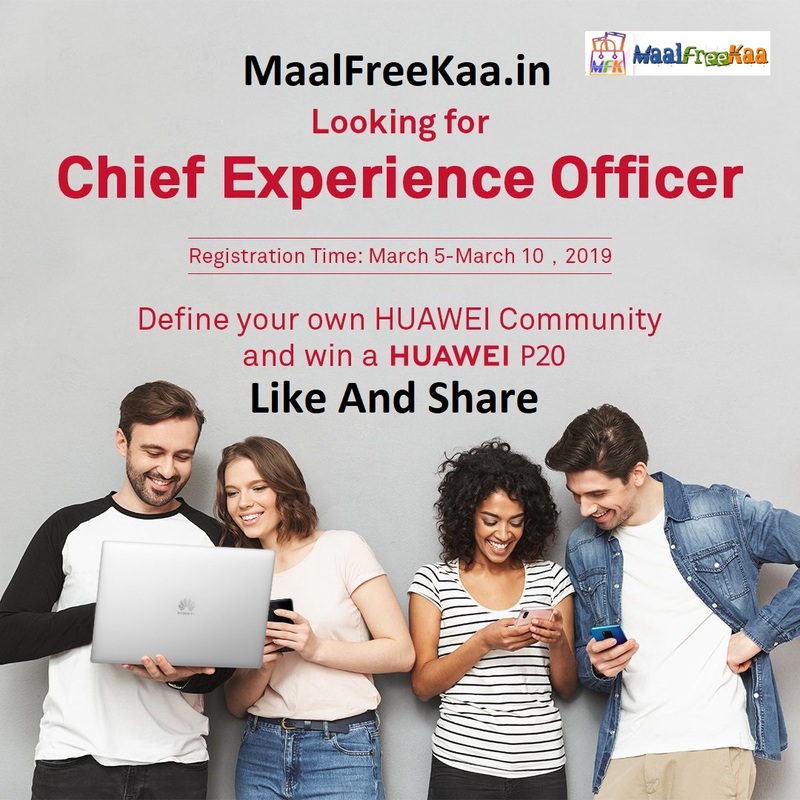 Apply for Chief Experience officer post and win smartphone and others freebie. Please email your application to huaweicommunity@huawei.com. The email application content should include your name, country, English proficiency, your HUAWEI devices, and your advantage (past experience in similar activities). To use and experience the community website as much as possible, to find out possible bugs, and to submit constructive suggestions. Once a bug or a suggestion is adopted, you will get a point. We will calculate all participants’ points and select top winners. If a bug or a suggestion is reported by multiple participants, we will count the point on the first person who had submitted it. The HUAWEI Community will not publish all bugs and suggestions submitted during this activity. And HUAWEI official team will decide which bugs or suggestions are adopted based on aspects such as reasonability and feasibility. All 100 selected participants will get 100 points in the community system.